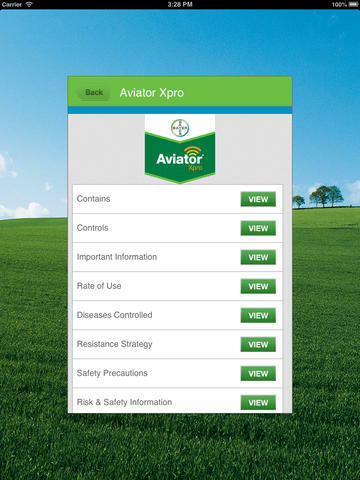 This app has been produced as a simple to use, fit in your pocket version of the popular Bayer CropScience ROI Product Manual. The Bayer CropScience ROI Product Manual application is to be used as a reference guide and is NOT a substitute for rigorous field walking in combination with advice from BASIS qualified persons. Any decisions made based on the information are the responsibility of the user. 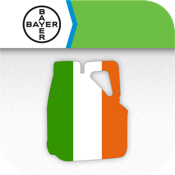 Bayer CropScience Limited and members of their respective groups accept no liability for any loss or damage resulting from the use of this application.